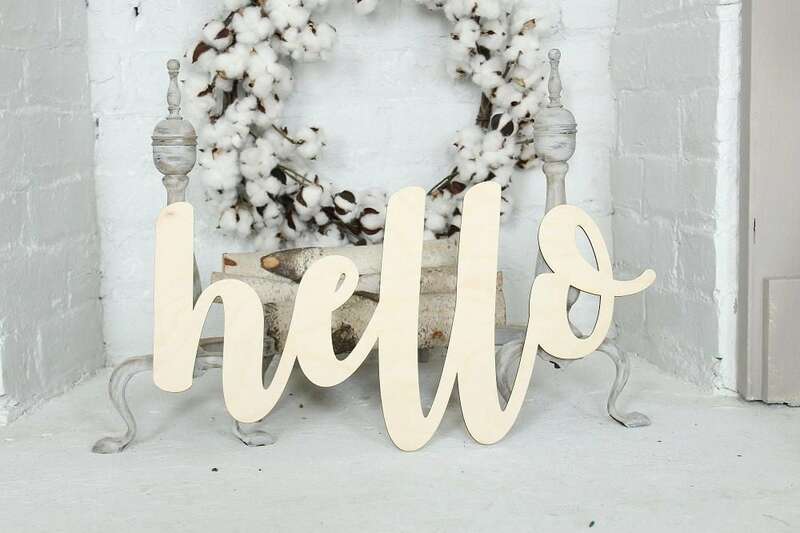 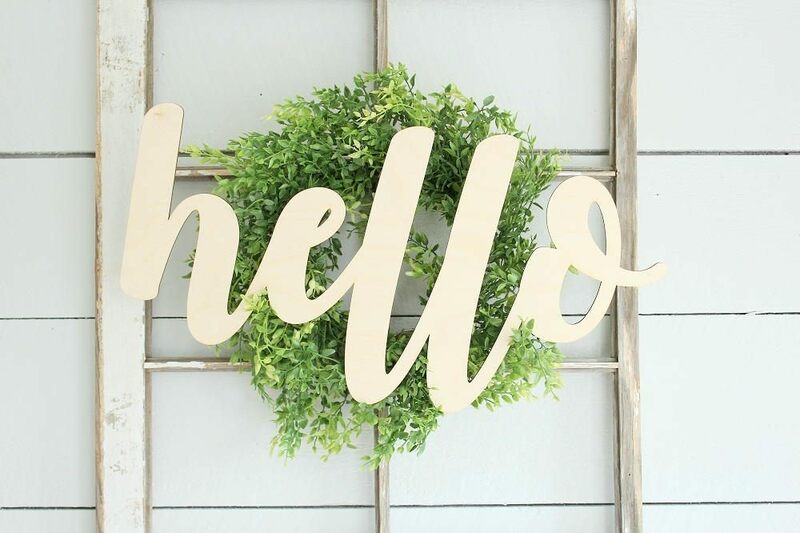 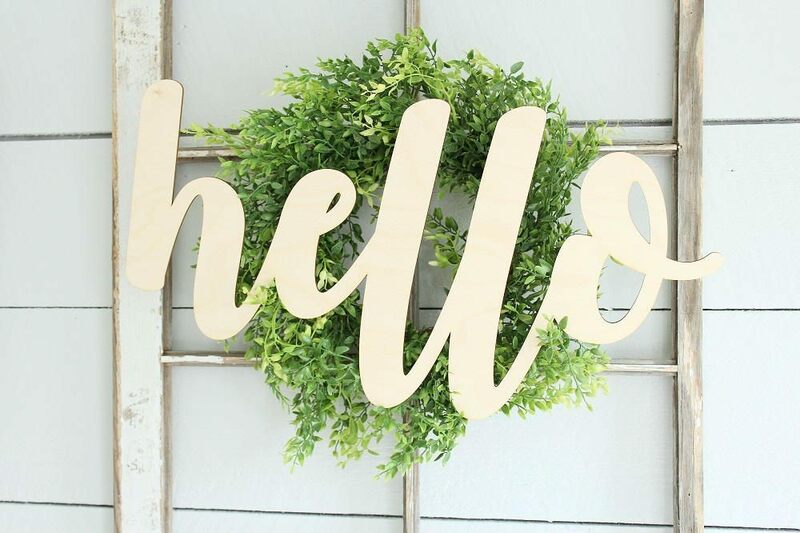 large laser cut 'hello' sign. 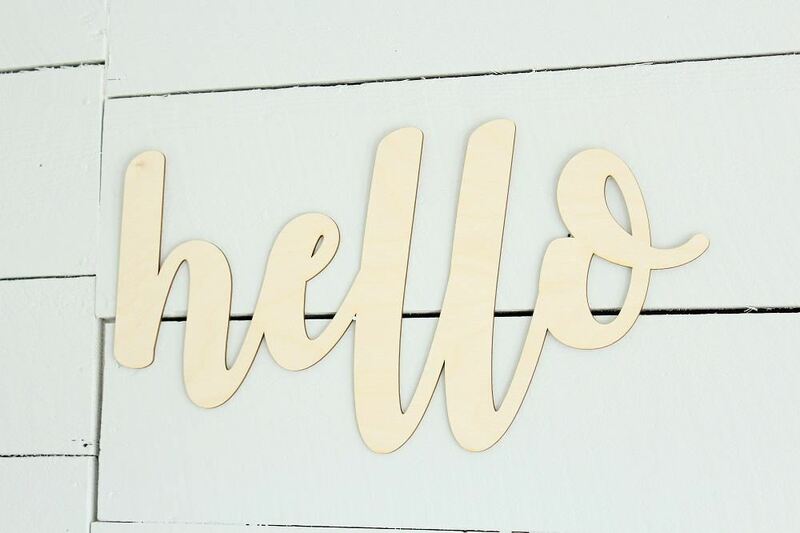 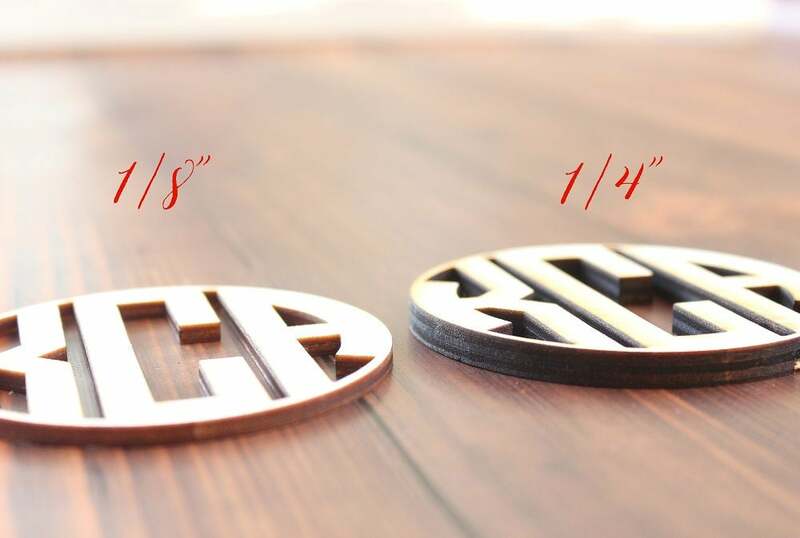 Sign measures: 22.5" long x 11.5" high laser cut from 1/8" or 1/4" thick baltic birch. 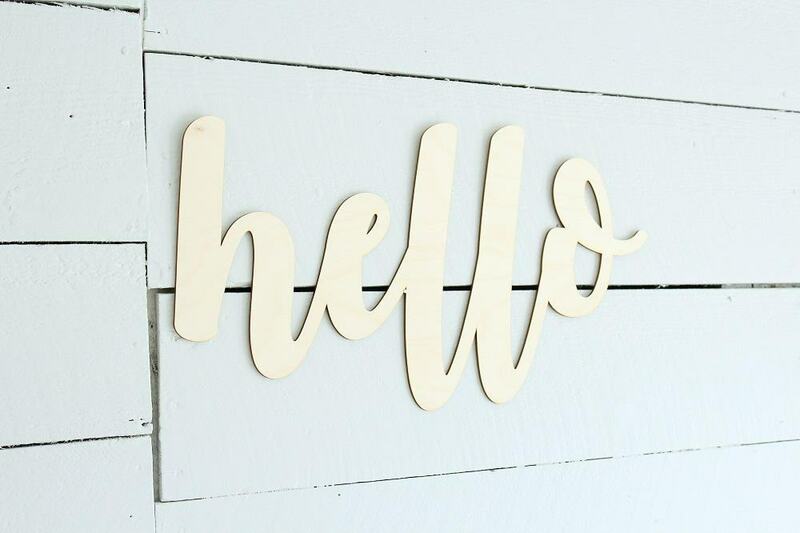 Unfinished wood, ready for paint/stain or can be left unfinished for a farmhouse look.